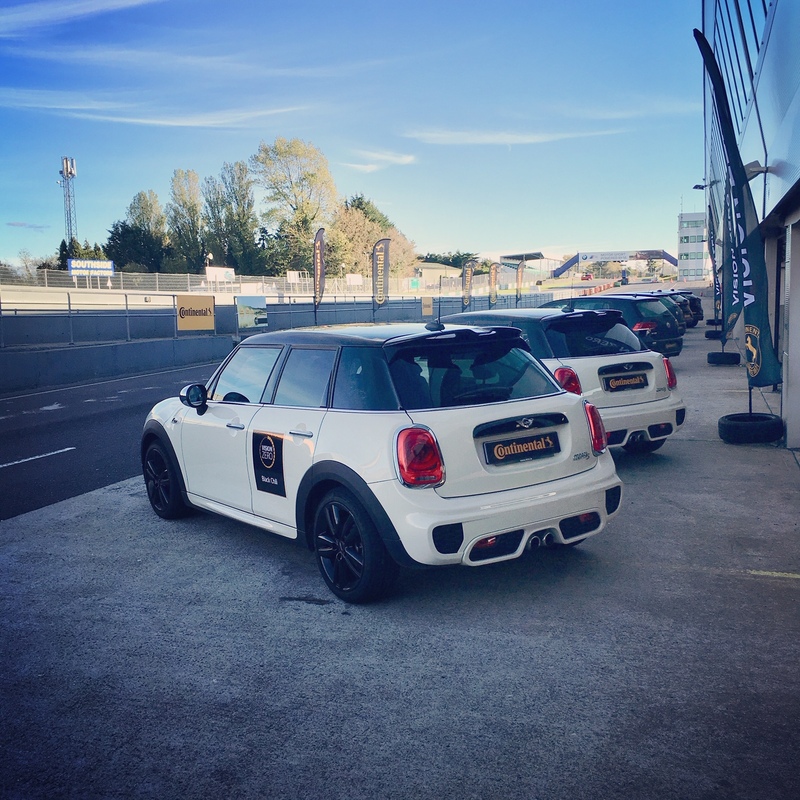 This week, Continental, the leading tyre and automotive technology group, brought its Vision Zero Live event to Mondello Race Circuit in Co. Kildare. Over three days, Irish motorists, staff from tyre retailers and managers of large company fleets had the opportunity to participate in a range of ‘hands on the wheel’ demonstrations of the company’s latest tyre and automotive systems. As a long-standing expert in the broader automotive sector, Continental has a very clear vision. The company wants to achieve zero injuries, zero fatalities and zero accidents on our roads – hence, Continental’s Vision Zero initiative. The company aims to achieve this through ensuring that Continental’s full range of technologies, from the company’s renowned German-engineered premium tyres to the safety systems that are in many of the vehicles from all of the main car brands. Using a fleet of some 20 vehicles to run a series of revealing automotive and tyre technology demonstrations, participants at the Vision Zero Live event were shown how dangerous it is to drive on tyres that are at or near the legal tread depth level of 1.6mm. 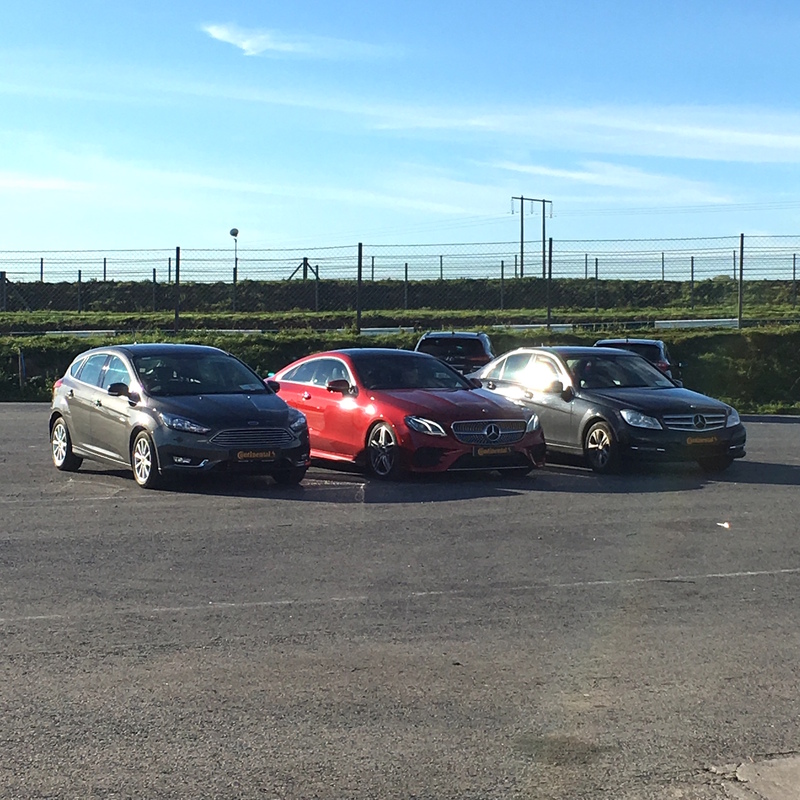 In addition, there was the opportunity to get behind the wheel and perform emergency braking manoeuvres in cars fitted with premium and budget tyres and to observe, the difference in performance and stopping distances. Some of the Continental automotive technologies that were on display included Autonomous Emergency Braking (AEB) where the car will stop automatically if the driver does not intervene to avoid a collision. AEB is becoming ever more popular on all types of cars and is no longer the preserve of the more premium brands. 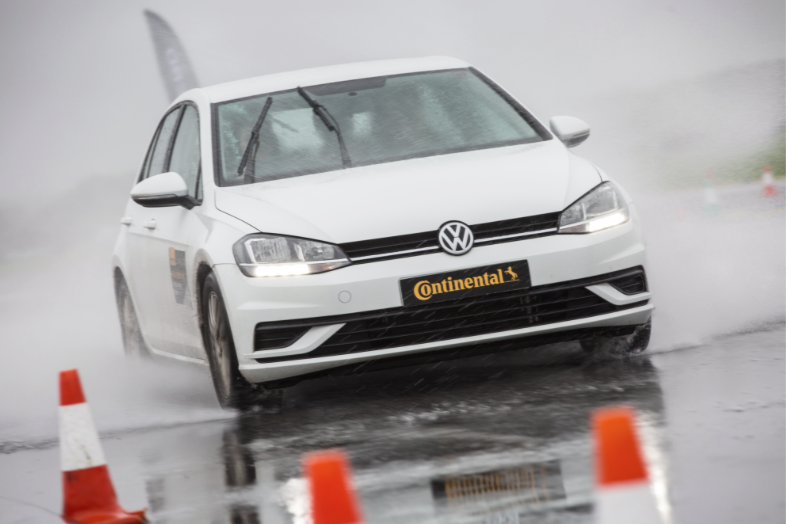 Continental’s automotive technologies have been to the fore in providing systems that are the building blocks of autonomous vehicles (AVs) and these latest systems were on display at Mondello. Using a diverse range of vehicles to demonstrate its automotive competence, for example, guests got to experience what it is like to drive ‘blind’ in a vehicle with blacked out windscreen, using just the vehicle’s latest generation cameras and distance sensors to navigate a pre-prepared route without hitting the guiding cones.